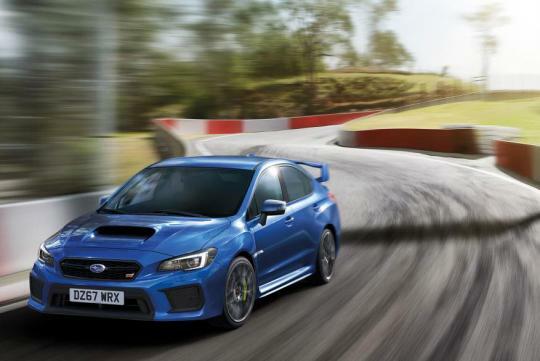 Subaru will say farewell to its legendary WRX STi after announcing a Final Edition of the current model in the UK. 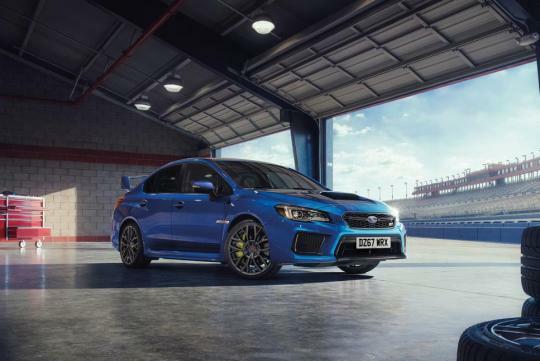 Limited to 150 examples, the four-wheel-drive WRX STi Final Edition is available to order now and will cost £33,995, which is £2,815 more than the standard model. This is thanks to improvements made by Subaru Tecnica International to the centre differential, which is now fully electronic. The 2.5-litre turbocharged straight-four remains, with 300bhp and 407Nm of torque on tap and a 0-62mph time of 5.2 seconds. Larger Brembo brakes have been fitted to the Final Edition, which in turn has increased the wheel size to 19 inches. The front bumper has been given a more aggressive makeover, as has the large rear spoiler. The interior features heated seats as standard, a 5.9-inch multi-function display and a revised infotainment system. 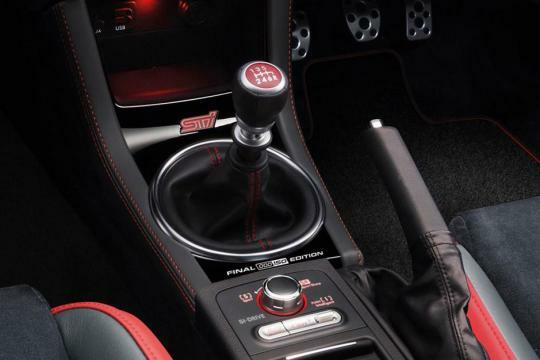 Final Edition badges can be spotted along the front doors and beneath the gear lever. 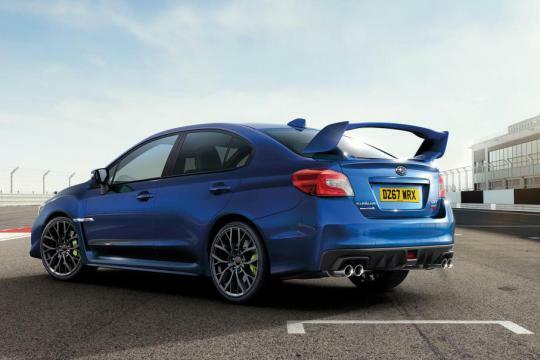 Since 1994, the WRX STi badge has adorned the fastest and most extreme Impreza saloon cars. They were built as rally cars for the road, owing to Subaru's success in the World Rally Championship and its partnership with Scottish rallying legend Colin McRae. The WRX STi was launched two years after Mitsubishi introduced the Lancer Evolution, which spawned one of the biggest rivalries in automotive history between two rally-bred saloons. From 2008, Subaru dropped Impreza from the WRX STi name, selling its range-topping saloon as a stand-alone model. 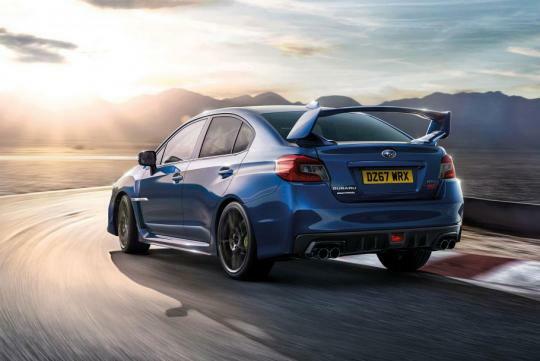 The decision to bring the WRX STi era to an end after 23 years is a result of increased investment by Subaru into the production of electric vehicles and further improving its EyeSight autonomous driver assist technology. They plan on introducing an EV by 2021, while EyeSight becomes increasingly available across the rest of the Subaru range. it only applies to UK as their dealer will stop bringing STI into UK.. Subaru is not ending STI production..